Sheffield is bracing itself for strong winds and heavy rain today. According to the Met Office, the rain will be at its worst this morning and should die out by the afternoon, but there could still be some scattered showers as well as sunny spells. The wind, which reach gale force across the hills, will ease this evening. 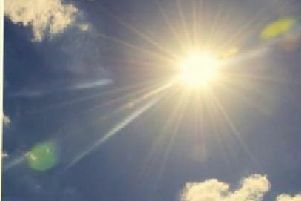 Temperatures are set to reach a high of 11C today.